Put all your note cards or paper in the order of your outline, e.g. IA, IB, IC. If using a word processor, create meaningful filenames that match your outline codes for easy cut and paste as you type up your final paper, e.g. cut first Introduction paragraph and paste it to IA. 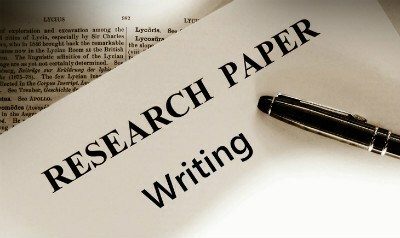 Before you know it, you have a well-organized term paper completed exactly as outlined.